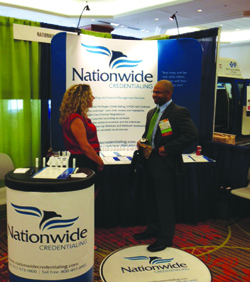 Nationwide representatives will be attending several upcoming conferences to inform attendees about the valuable service available to them. If you’re at the shows, please come by and see us! Download your copy of the Nationwide Credentialing Newsletter.